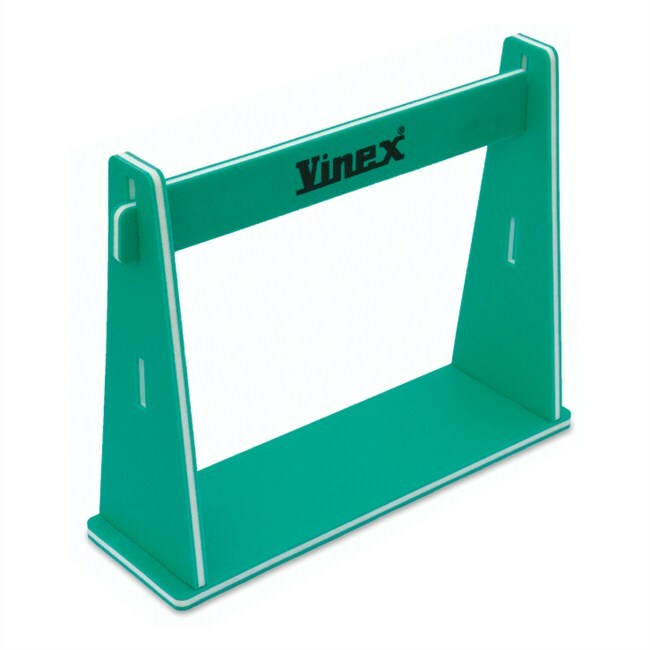 Vinex new foam hurdle made of PE foam, specially designed considering the safety of kids. Light in weight and easy to assemble. 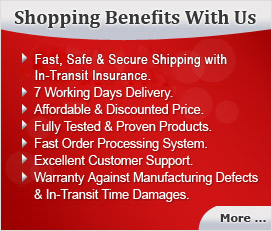 Comes flat packed for economical storage & transportation. Has two heights - 30 cm & 50 cm.